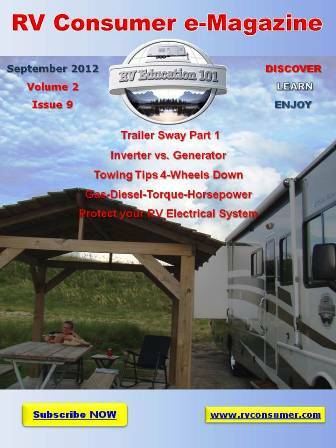 Question: Have you heard of a way to raise my fifth wheel a little higher on the hitch? I’d like a little more clearance between the camper and my truck. I had to go over a small hill and the 5th wheel dented the bed rail! Answer: Lots of newer trucks are taller and have more road clearance (especially 4WD models) which in turn makes the bed rails sit higher. When you install a 5th wheel hitch there are lots of factors to take into consideration, one being that the 5th wheel sits level when connected to the hitch. In addition to sitting level there should be a minimum of 5 inches of clearance (6 is better) between the bed rails and the trailer. With that said some 5th wheel hitches have height adjustments, and almost all pin boxes (the 5th wheel king pin) are adjustable. If the 5th wheel hitch is adjustable you want to start with it. Try raising the hitch to give you the additional clearance you need above the bed rails, but don’t let the trailer get too far out of level. If the hitch itself is not adjustable you will need to have the pin box adjusted. When you lower the pin box it gives you more clearance above the bed rails. Again don’t lower it too much. As the 5th wheel moves out of level it will add additional weight on the truck’s rear axle. The pin box is heavy so don’t try and adjust it without help and make sure you torque all bolts to the manufacturer specs. Keep in mind that even with 6 inches of clearance between the bottom of the 5th wheel and the top of the bed rails it could still hit the bed rails when negotiating steep dips like some driveways and other steep inclines can present. 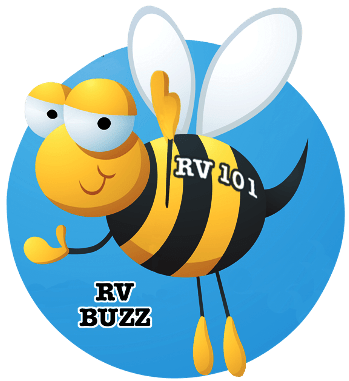 « RV 101® – How Tall is your RV?